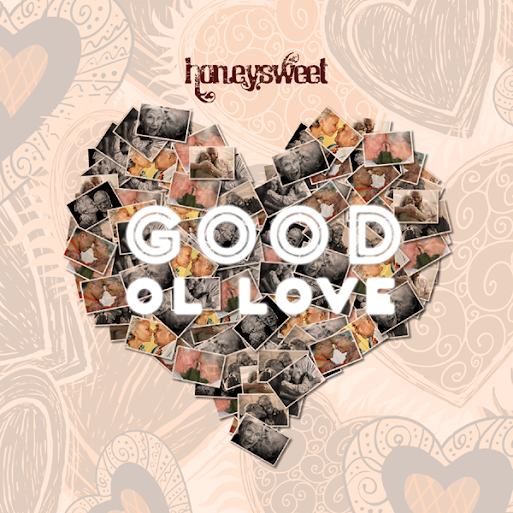 Honeycomb Music and Honeysweet are back with one of the hottest jams of the year, "Good Ol Love." Honeysweet brings you that luscious soul, funk and dance sound with this endearing song about deeply rooted love between two adoring souls. Honeycomb Music's own Josh Milan designed this groove with our hearts and souls in mind. Instantly, you will hear the fun and excitement of this classic jam - nothing but some of that good ol love! Check out one of the most exciting new releases of the year and beyond. . . all courtesy of Honeycomb Music. Visit us on the web at: http://honeycombmusicstorecom and tune in Mondays at noon for the Honeycomb Non-Radio Lunch Break! Written and produced by Honeysweet. ©2014 Honeycomb Music, LLC. All Rights Reserved. AND PICK UP YOUR COPY OF "GOOD OL LOVE" TODAY!